Asus Republic of Gamers has announced that it will be launching the Poseidon GTX 980 graphics card, featuring the DirectCU H2O cooler, which uses a hybrid solution for efficient cooling on air or water. 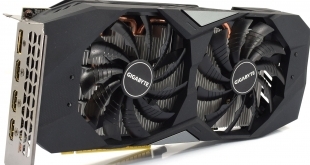 According to the company’s own tests, the Poseidon GTX 980 will run up to 27 degrees cooler than the reference 980, which we rated highly back in September. Given the efficiency of custom water cooling, Poseidon owners should see performance gains as Nvidia’s GPU Boost technology will automatically raise clock rates if the thermal headroom is there. 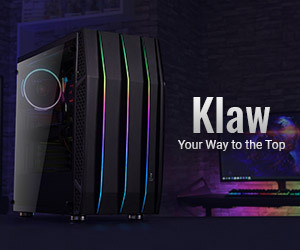 Additionally, you could always run your own overclock for better results, the Maxwell architecture has proven extremely capable of hitting high frequencies. The cooler works by using a vapor chamber, which is in direct contact with the GPU core for faster heat dispersal, white copper heat pipes and extended cooling fins will then transfer the heat away from the card. For water cooling, the card uses standard quarter inch threaded fittings, allowing buyers to instantly hook this card up to a custom loop without needing to buy and fit a radiator. This card also uses black metallic solid-state capacitors, 10-phase Super Alloy Power concrete-core chokes and hardened MOSFETs, which should all be able to withstand greater stress and higher temperatures due to the application of specially-formulated materials. The exclusive Digi+ VRM also regulates voltages digitally, allowing for experimental performance tuning while overclocking. 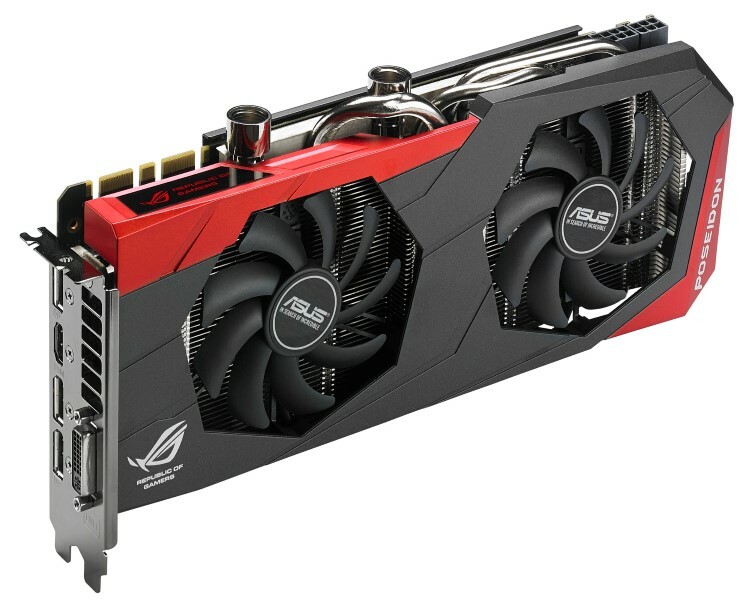 The Asus ROG Poseidon GTX 980 will begin shipping worldwide later this month. Pricing has yet to be confirmed. 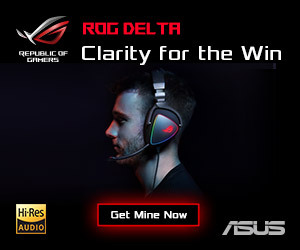 KitGuru Says: The ROG Poseidon cards are usually very good. It will be interesting to see how the hybrid cooler performs with the extremely efficient Maxwell architecture. Are any of you guys looking to get a GTX 980? Any interest in this one?